Tailored entirely to your needs to leave you feeling grounded and focused.This is a vigorous workout for the body, perfect to alleviate high stress levels. Your therapist will select an aromatic oil according to your concerns, be they muscle pain or the need for stress relief, relaxation or emotional balance. Skin is prepped to release toxins and the flowing massage works deeper and deeper into the tension, encouraging optimum circulation. As effective as an hour’s stretching, but so much more nurturing. 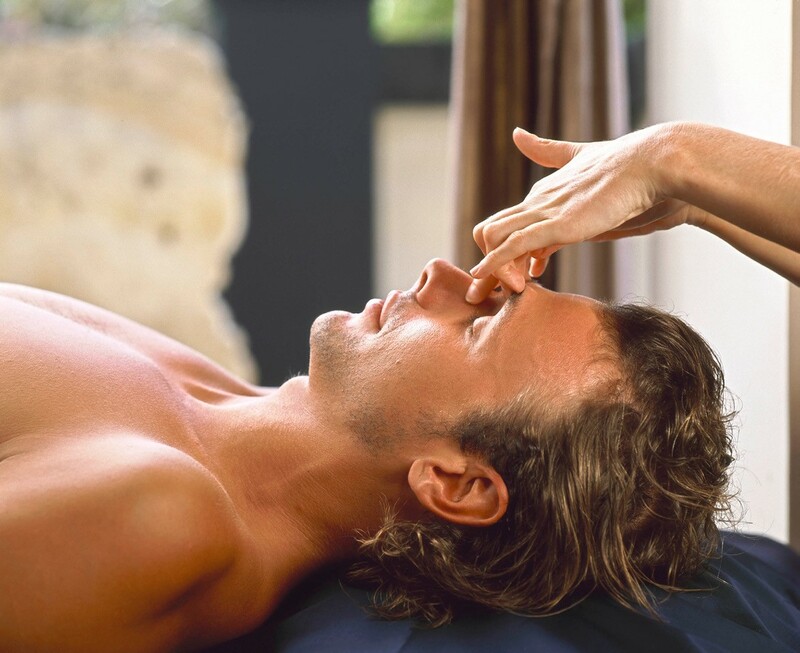 Get deep into the muscles with Balinese stones selected to address exactly what you need. Skin is intensely moisturised with Frangipani Monoi Body Oil. Nothing gets into the belly of the muscle like a hot stone. Bathed in the intensely moisturising Frangipani Monoi Body Oil, a curated range of Balinese stones are selected to address exactly what you need. They are worked over the body, deep into the muscles, getting into areas of tension at a profound level, persuading the muscles to release their trapped energy. The result is sparkling vitality with the added bonus of intensely hydrated skin. Run off your feet? 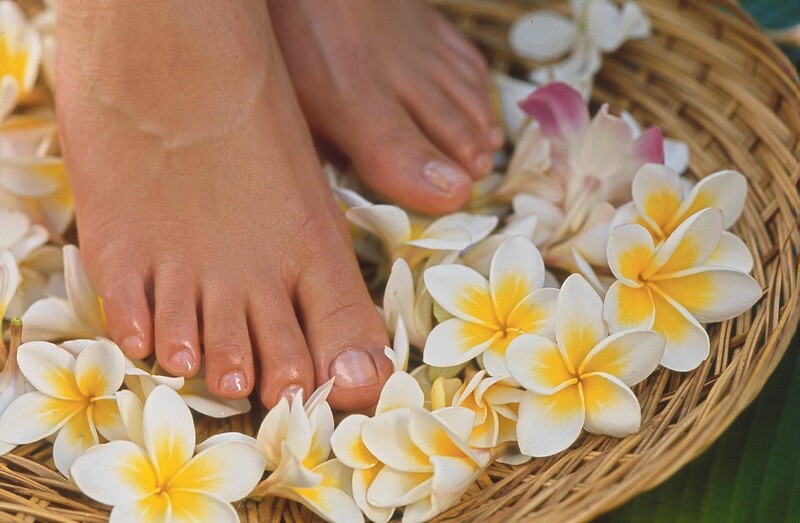 Time to relax and put your feet up for a little pampering. Recommended Frequency – 1 treatment every 4 weeks. ​Condition your skin and muscles with this all-embracing experience. 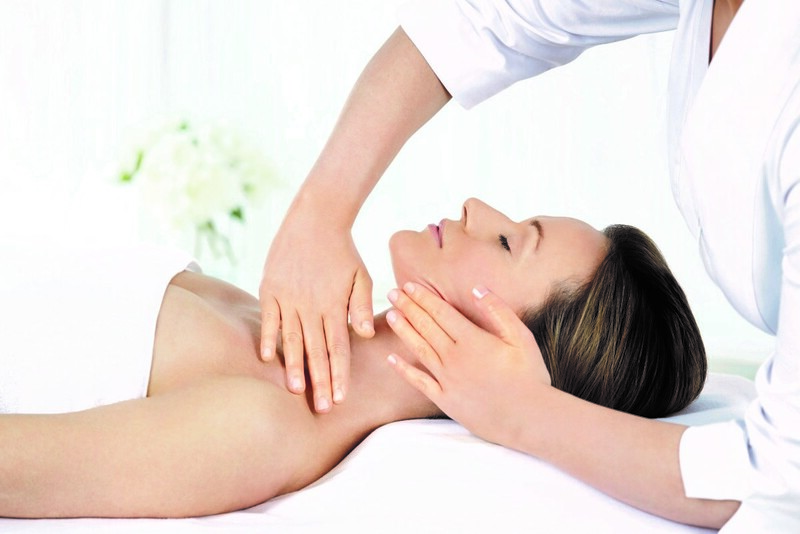 Combine any 30-minute or 1-hour ELEMIS hands-on TOUCH facial with your personalised Freestyle Deep Tissue Massage or Deeper Than Deep Hot Stone Massage.